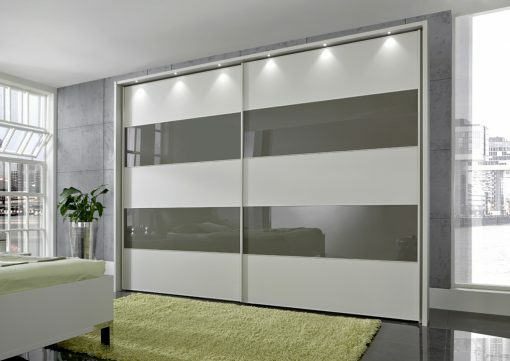 This modern VIP range adds a new dimension to bedroom furniture with its distinctly classy feel. Sliding wardrobes come in two heights; 217cm and 236cm and in three widths; 200cm, 250cm and 300cm in a large selection of colours and finishes. 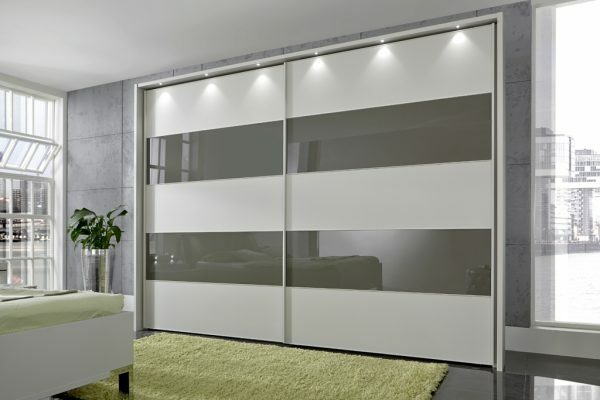 The look can be personalised by mixing and matching alternate door panels. Choose from a headboard with three trims to match your robes or opt for a simple but classic faux leather headboard cushion.